Andrew Matheson worked in different parts of New Zealand both as a polytechnic beekeeping tutor and as an apicultural consultant with the Ministry of Agriculture. For five years he was director of the International Bee Research Association, the world’s leading information service for bee science and beekeeping, based in the UK. He has had extensive experience as an apicultural consultant and lecturer in many countries, and has written numerous articles and books on bee science and beekeeping. Murray Reid is currently apicultural services manager for Asurequality, a New Zealand government-owned company providing food safety and biosecurity services to the food and primary production sectors. His career in apiculture began in 1966 when he spent three seasons with Dargaville Apiaries before being recruited in 1969 by the then Department of Agriculture as an Apiculture Officer. Murray completed an MSc degree in apiculture in Ontario, Canada before resuming work as an Apiculture Officer in New Zealand. For more than 25 years Practical Beekeeping in New Zealand has been the bible for New Zealand beekeepers. The only comprehensive guide to keeping bees in New Zealand, it provides both amateur and professional beekeepers with details on honey bee management throughout the year, advice on handling hive products and information about many other beekeeping subjects. As well as being a guide for beekeepers, Practical Beekeeping in New Zealand appeals to those interested in apiculture and deciding whether to keep bees, while horticulturalists and farmers find it of particular interest for crop pollination. 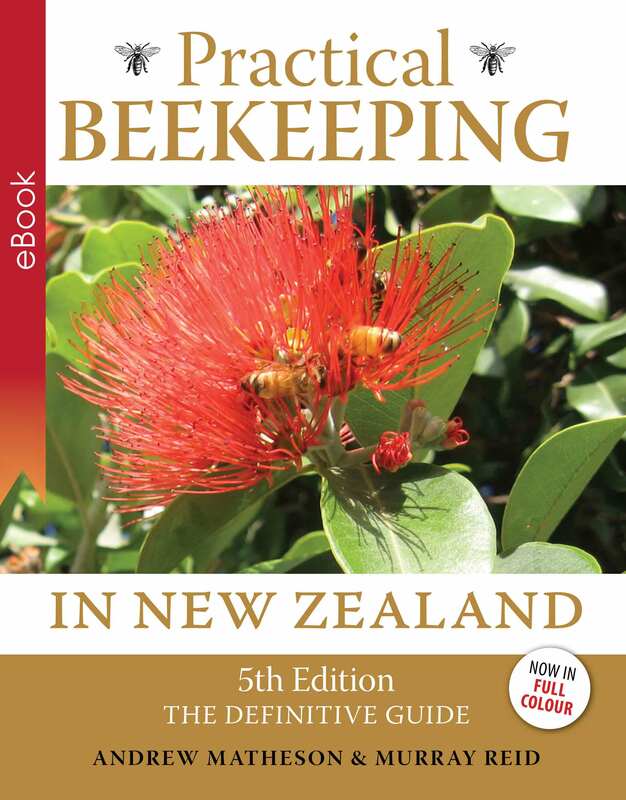 Given New Zealand’s reputation in world beekeeping the book has also been keenly sought after by beekeepers overseas. Four editions of the book have been published since 1984, including comprehensive updates to include the latest information and developments, particularly on new approaches to beekeeping now the parasitic varroa mite has become established in New Zealand and changed the face of beekeeping forever. This 5th full-colour edition gives new life to an established classic. 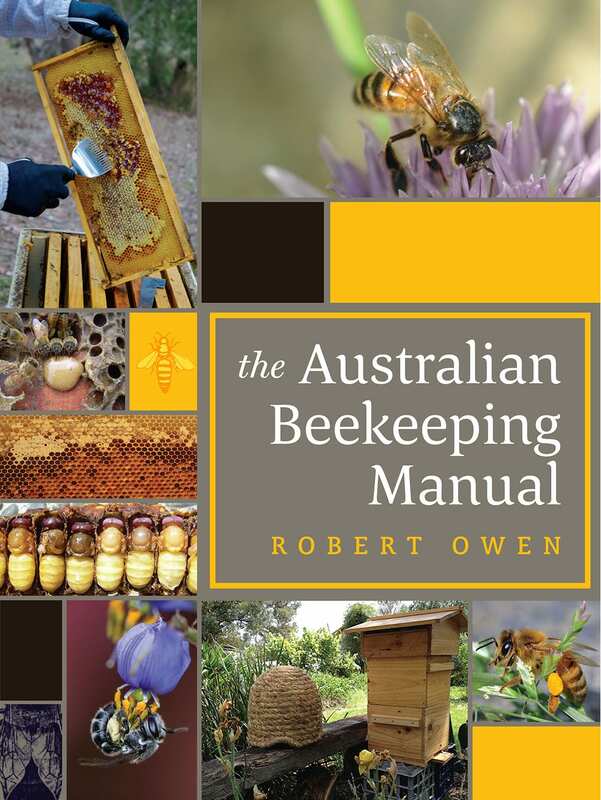 The book is aimed at both the novice and experienced beekeeper in Australia and explains in detail the steps required to manage colonies of bees. Supported by over 350 photographs and drawings, each action to be performed is explained in detail with photographs showing the steps as well as the final result. The first chapters in the book explain in detail the equipment needed as well as equipment that may be useful later on as their confidence and experience grows. The chapter ‘Your First Bees’ explains how to obtain bees, where to find them in the garden, and the basics of colony management. In addition to chapters on keeping bees, there are detailed chapters on the life cycle of the honey bee, extracting honey, the bee-friendly garden, entering honey in competitions, native bees and rearing queens. The result is a comprehensive manual that includes material not available in other Australian, North American or European books and is the ultimate Australian reference source.